The City of Johns Creek just updated their neighborhood and road Map and I am posting it here so you can see the boundaries and size of the City, in reference to the entire size of North Fulton Georgia. You will find, if you are looking for Real Estate in Johns Creek, that several communities are listed as both Alpharetta and Johns Creek. The fact is, that Alpharetta may very well be the mailing address, but not the actual City that the community is located in. Also, Johns Creek has just recently been incorporated and communities are still referred to as located within the City of Alpharetta and at times, Duluth as well. 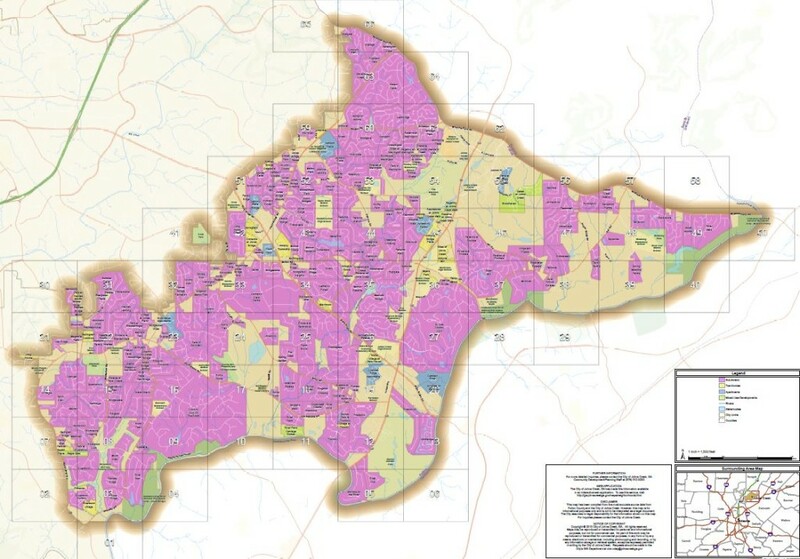 This is the New Johns Creek Map with area roads and neighborhood names. Give us a call if you are considering a move here or have any Real Estate related questions. This entry was posted in Around Johns Creek GA, Real Estate In Johns Creek and tagged in City Of Johns Creek GA Map Location.